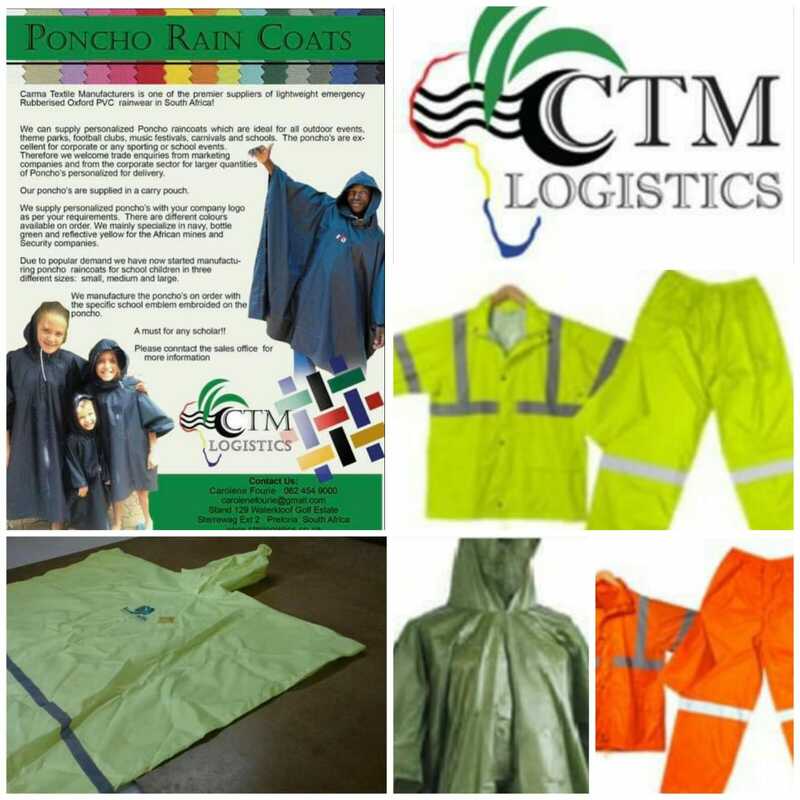 Made for work environments that need extra protection against really heavy rainfalls. 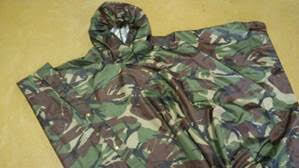 Used in the Security Industry for guards working in areas where they have little or noshelter. 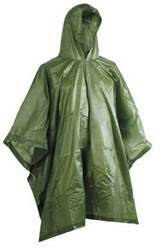 Extremely durable and rubberized for protection in even the heaviest rain. 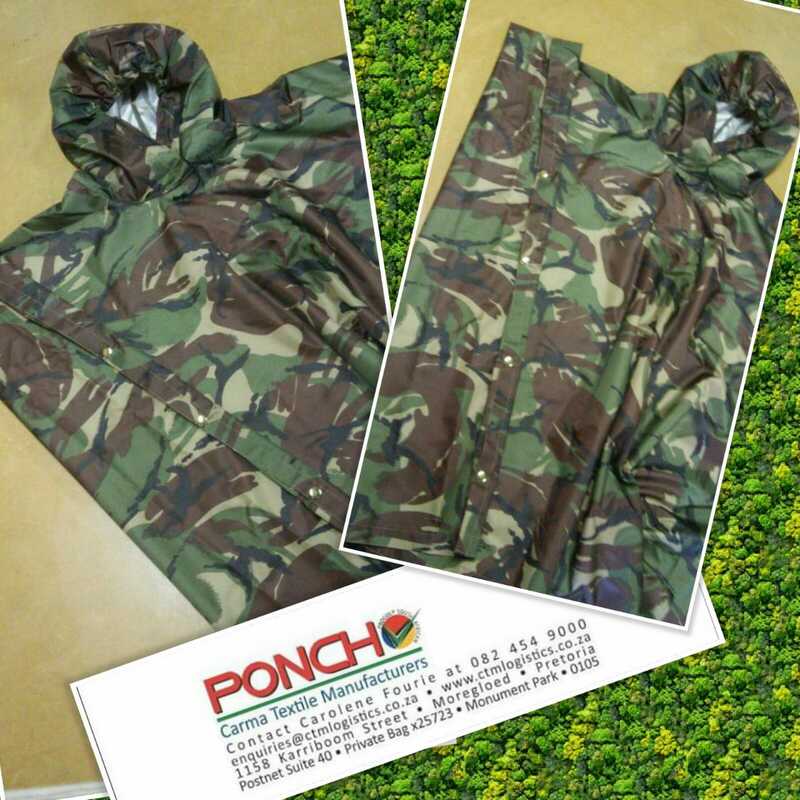 Camo Rain Poncho's for Campers, Military, Security, Hiking and all our outdoor activities. 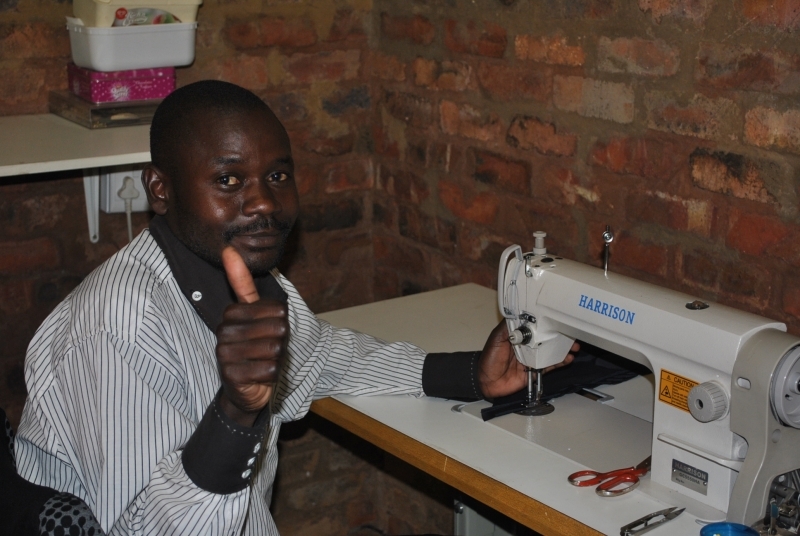 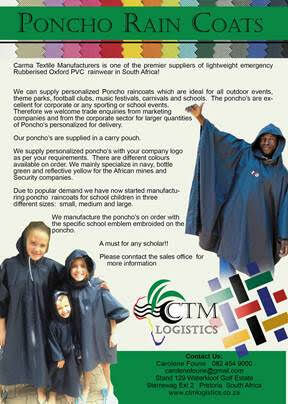 We do it all at CTM. 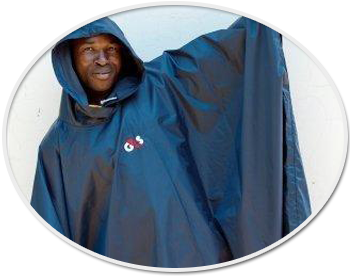 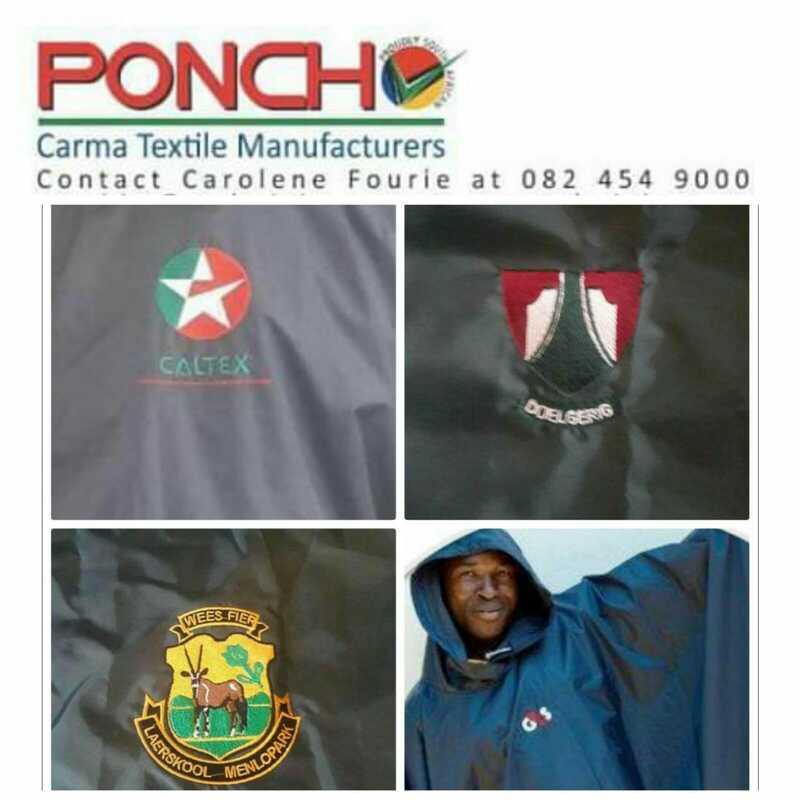 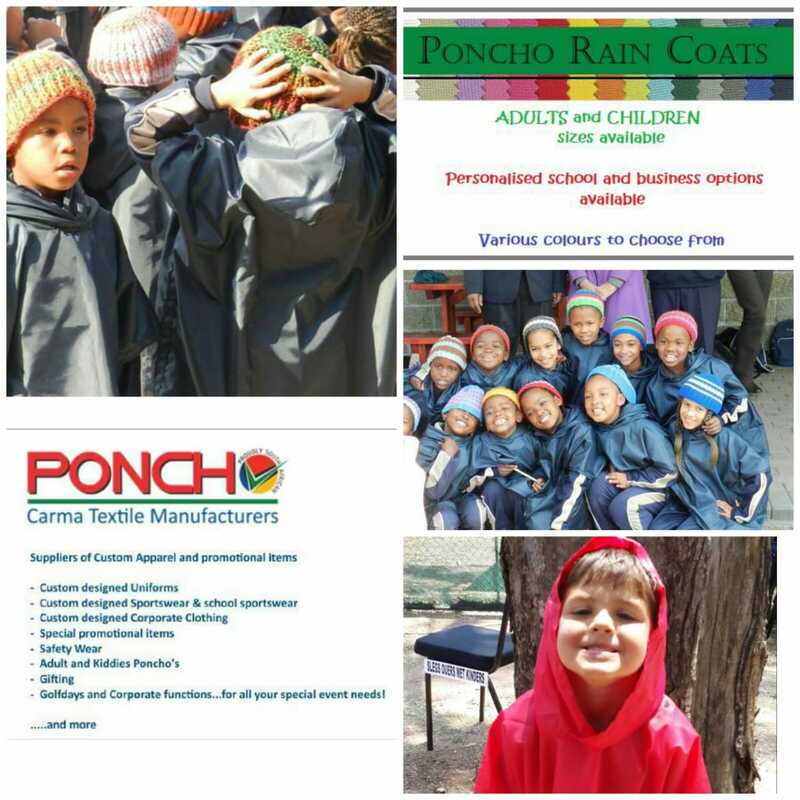 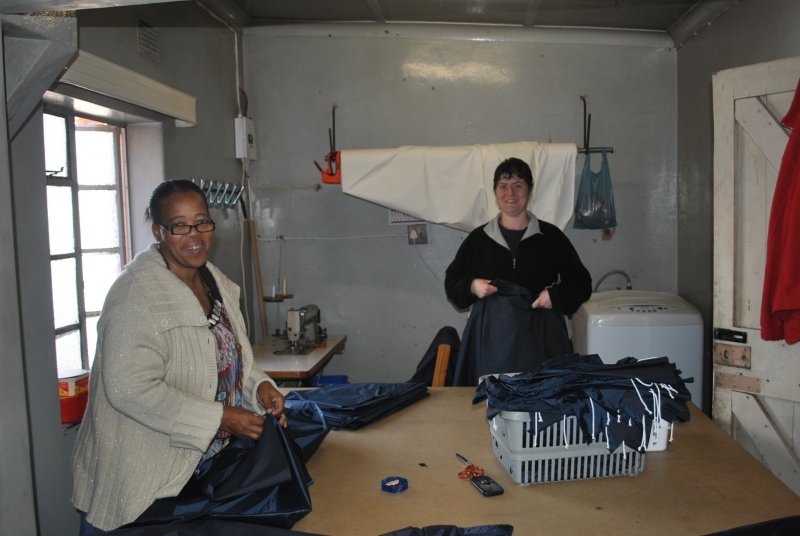 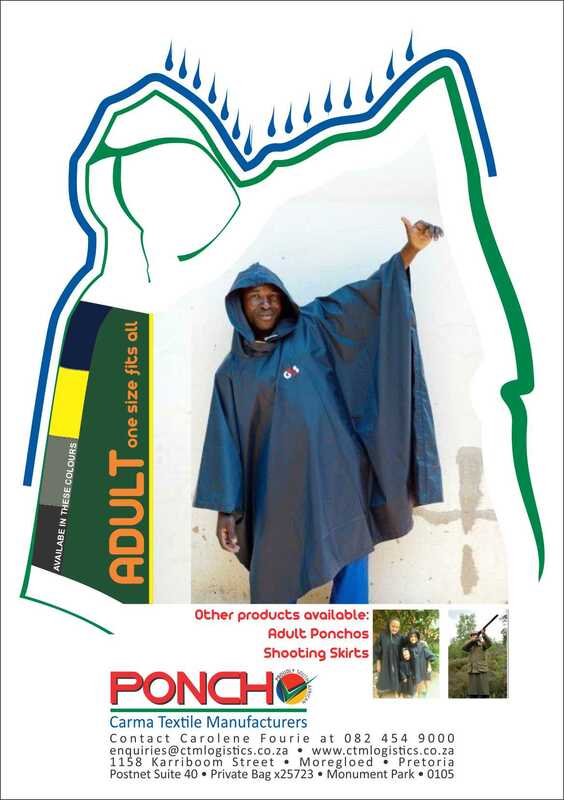 Various Rain Poncho's for adultys, kids & Reflective Rain Suits. 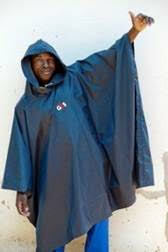 Only available in Royal Blue.